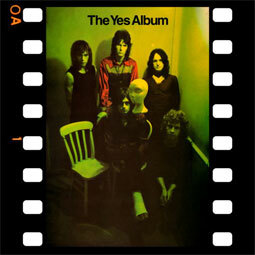 The Yes Album is the third album by the English progressive rock band Yes, released on 19 February 1971 by Atlantic Records. It is their first album with guitarist Steve Howe, who replaced Peter Banks in 1970, and their last in the 1970s to feature keyboardist Tony Kaye. Official 180gr vinly reissue in gatefold cover. Το προϊόν αυτο προστέθηκε στον κατάλογό μας την Monday 05 June, 2017.